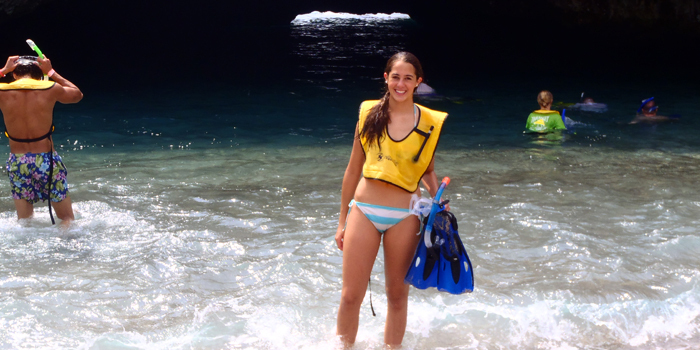 See Restrictions regarding "Hidden Beach"
The beautiful Marietas Islands are a nature enthusiast’s dream; they are home to an astounding array of plants and animals both above and below the water of Banderas Bay. A n array of sea birds nest on the isles’ craggy exterior, including frigate birds, egrets, boobies, herons, pelicans, and seagulls. The caverns and crevices of these islands, spawned by volcanic activity, provide the perfect environment for aquatic birds to nest. The bird-watching at wildlife sanctuary is well worth the excursion to the Three Marietas (Las Tres Marietas) for nature-enthusiasts; visitors can also explore the crystal-clear waters surrounding these while snorkeling. 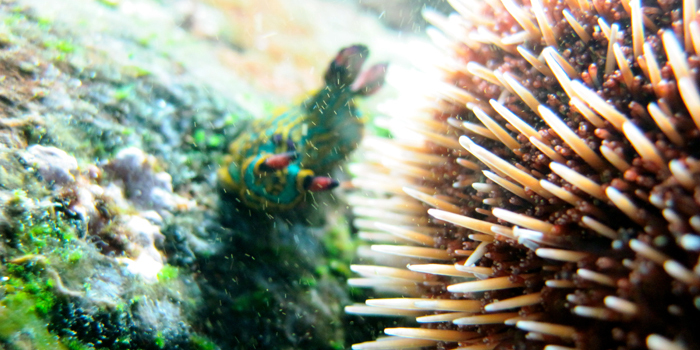 The Marietas Islands are home to some of the finest snorkeling spots in Bahia de Banderas (Banderas Bay), and perhaps, the whole planet. 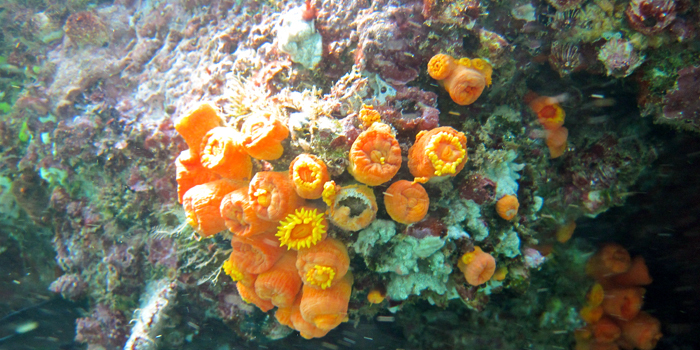 The expansive coral gardens in this area near the mouth of Bahia de Banderas provide a thriving habitat for a remarkable kaleidoscope of exotic fish and other marine species, including Olive Ridley Turtles, giant mantas, octopi, and sea horses. Banderas Bay is home to over 200 types of fish, including the Sergeant Major, the Angel-fish, the Rainbow Wrasse, the Cortez Chub, the Moorish Idol, and the Giant Damsel-fish. 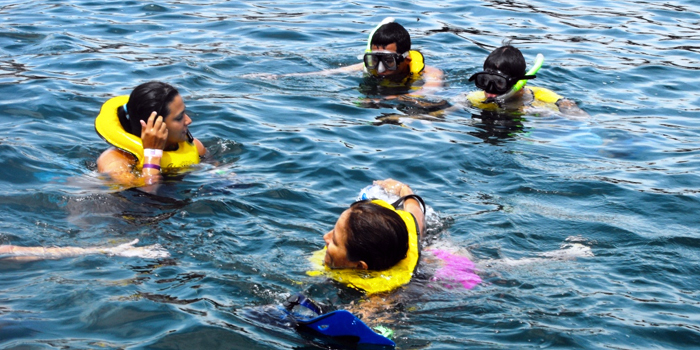 What distinguishes this Marietas excursion from others is the method used to arrive at this island grouping at the mouth of Banderas. 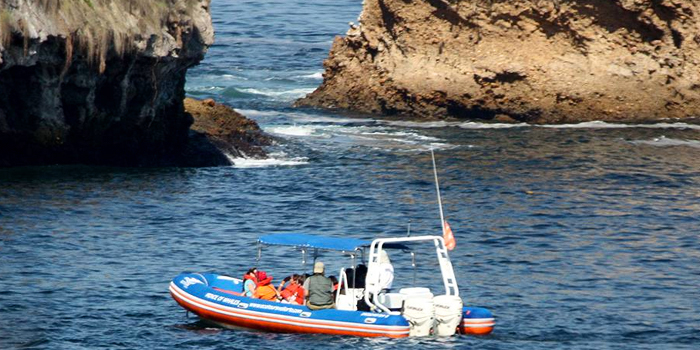 You will begin your adventure by riding in an air-conditioned van to the quaint and secluded fishing town of Punta Mita. You can experience the authentic charm of this hamlet on the north coast of the Bay. After dining on a scrumptious lunch on the beach, you’ll only have a 20 minute cruise out to Tres Marietas for some once-in-a-lifetime snorkeling. 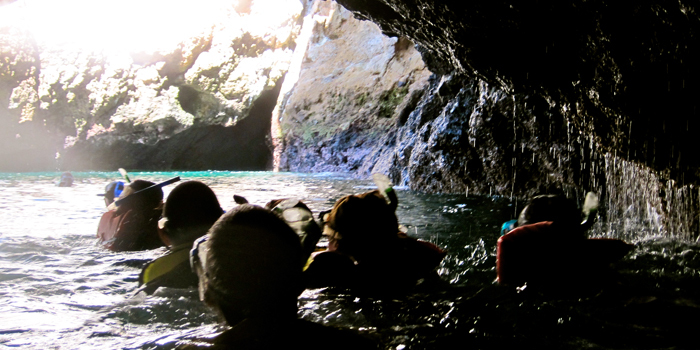 There is a $5 per person fee to enter the Marietas that will be collected upon check in. Entrance to the hidden beach CAN NOT be guaranteed, and tour operators have to check availability each day with Bahía Unida Association and with CONANP, since they regulate the spots per boat. There are only 116 spots per day for 176 authorized boats. Our guide and boat captain have no control on this situation and hold no responsibility. Booking in advance does not guarantee access to the hidden beach. 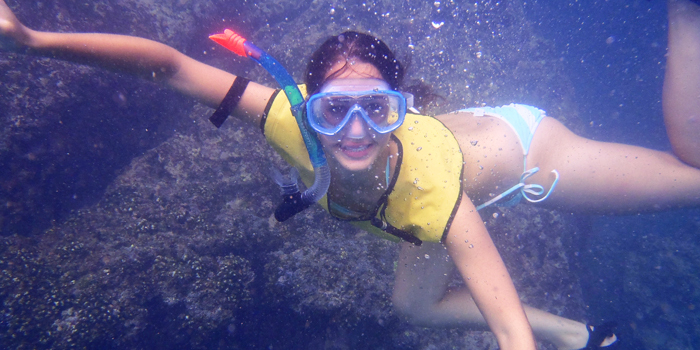 I have been to the Bahamas many times, but Marietas Islands Wildlife Preserve Snorkeling is one of my favorite trips! It includes everything that everyone should do here. As a Bahamas veteran, I can say only the best about this experience!